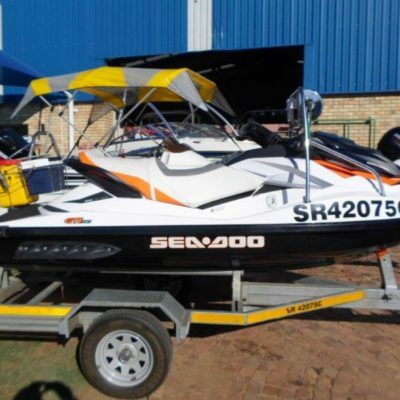 DIY BARGAIN. 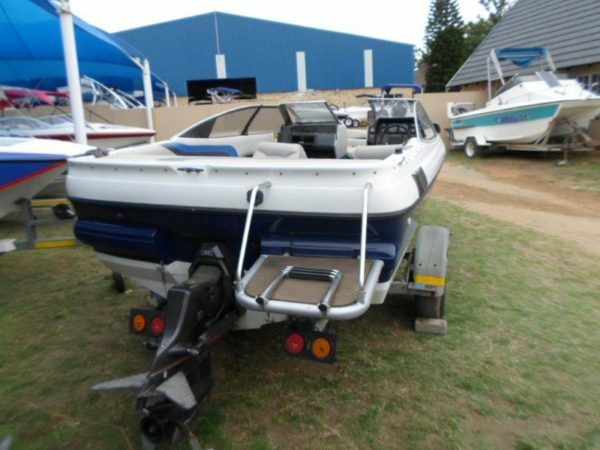 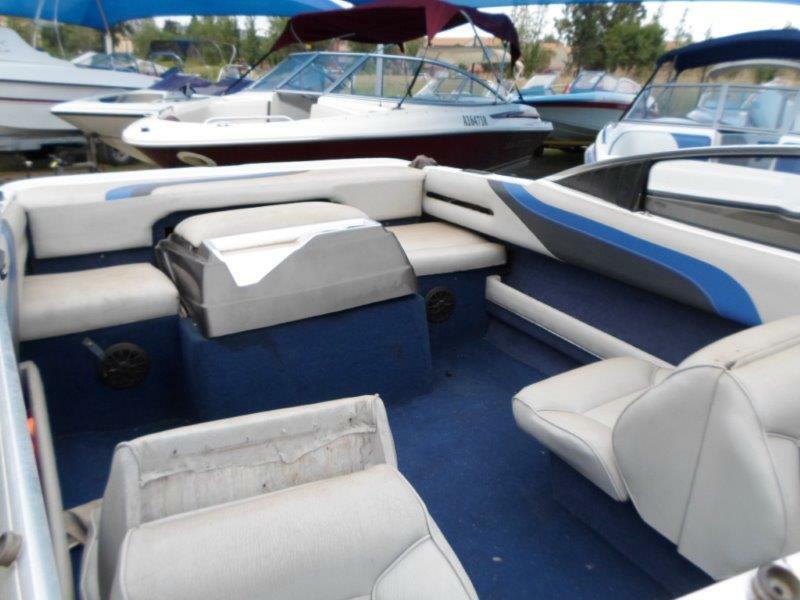 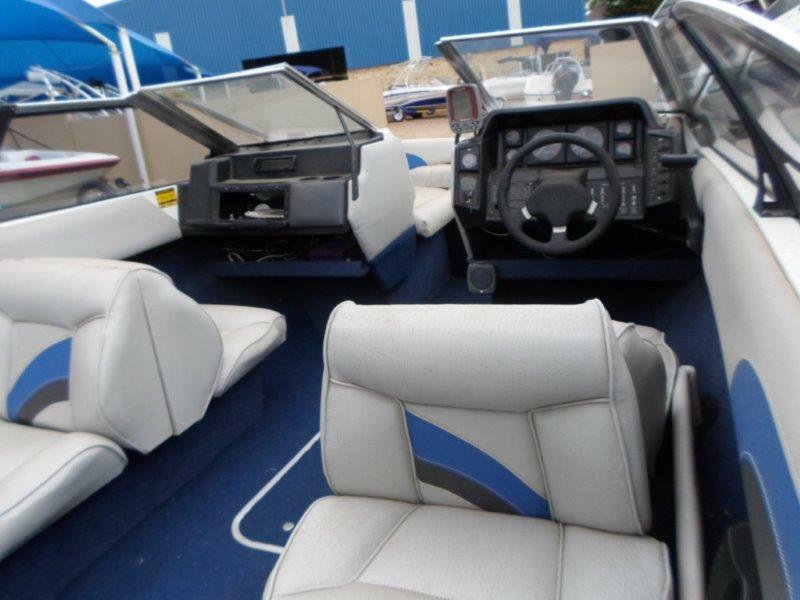 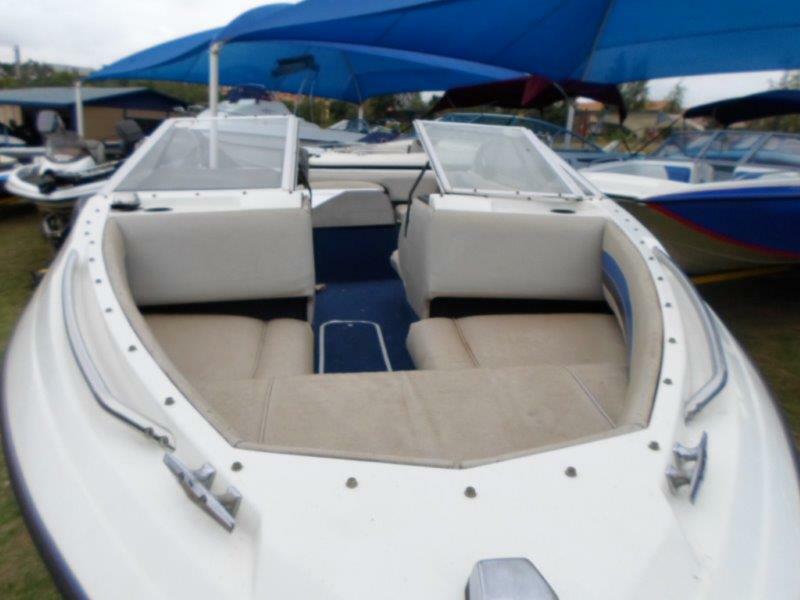 This Bayliner 19BR comes with lots of space, the Bayliner reputation, a good-looking hull and interior and some gearbox/drive problems that need investigation. 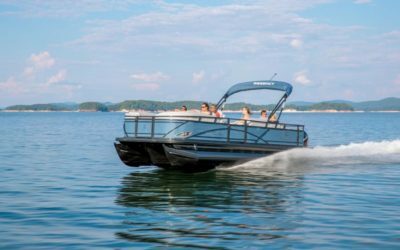 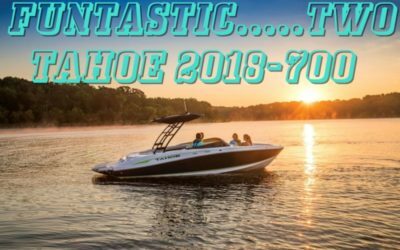 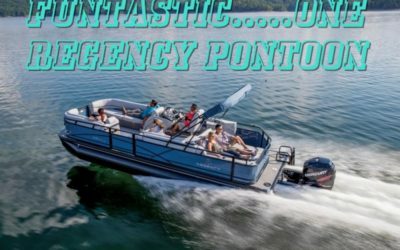 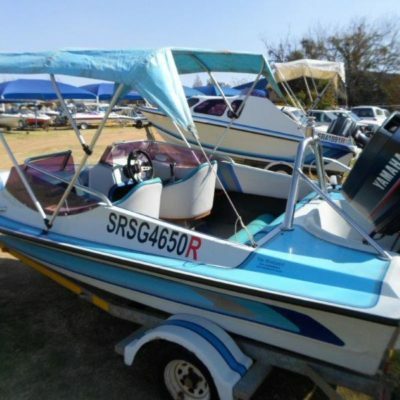 With a basic inventory that includes built-in fuel tank, instruments, boarding ladder, swim platform, a galvanised trailer plus a 5.0 litre OMC Cobra inboard motor. 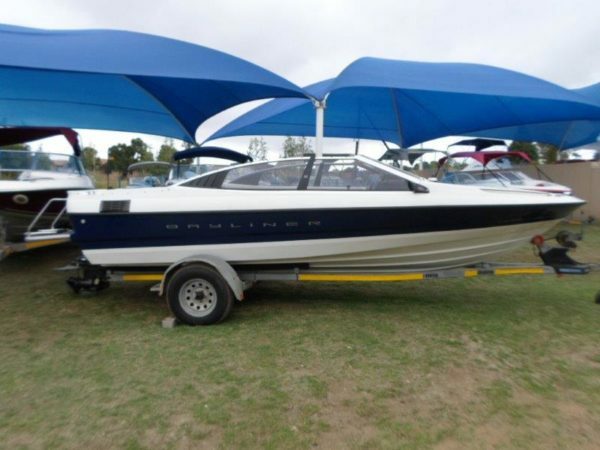 The motor starts but there is a problem with the sterndrive, hence the fantastic price. 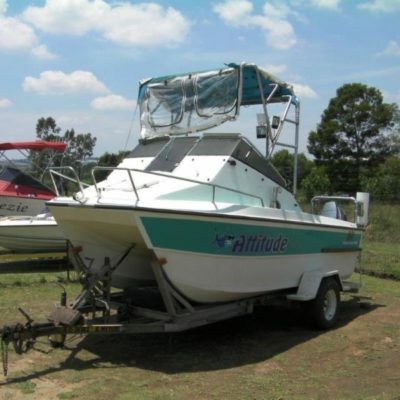 Spend time on the internet, spares are readily available and a good DIY’er will solve the problem and either have a fantastic boat or make money if he wants to sell. 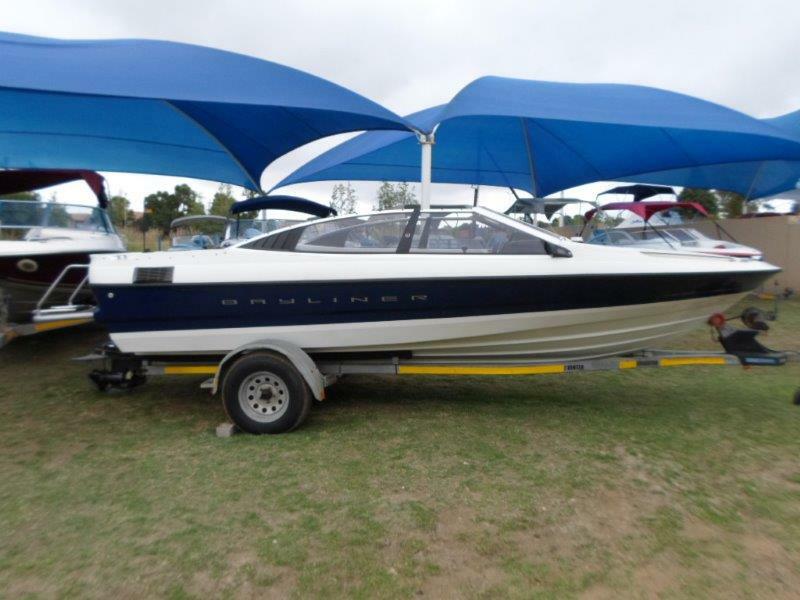 In good general condition and with that deep entry hull shape to power you through the short inland waves, this is a rig that will satisfy the watersport enthusiast, the kids on their tube and all who go for that quiet and relaxing sundowner cruise.